What would Niagara Falls be like without all of its tourist trappings? To get an idea, we can look at the accounts of people who visited Niagara Falls before tourism became the area’s main industry. 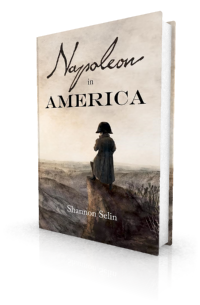 If Napoleon had made the journey to Niagara Falls in the early 19th century – as he does fictionally in Napoleon in America – this is what he would have found. Niagara Falls consists of three waterfalls on the Niagara River, which flows north from Lake Erie into Lake Ontario. The river forms part of the border between Canada and the United States. The largest waterfall, Horseshoe Falls, is on the west side of the river and lies mainly in Canada. It is separated from the other falls by Goat Island, which is part of the United States. To the east of Goat Island is small Bridal Veil Falls (formerly known as Luna Falls), followed by tiny Luna Island, and then the large American Falls. Niagara Falls was formed by the action of a continental ice sheet about 10,000 years ago. The rock beneath has been eroding ever since, changing the shape of the falls and causing them to retreat very slowly southward. 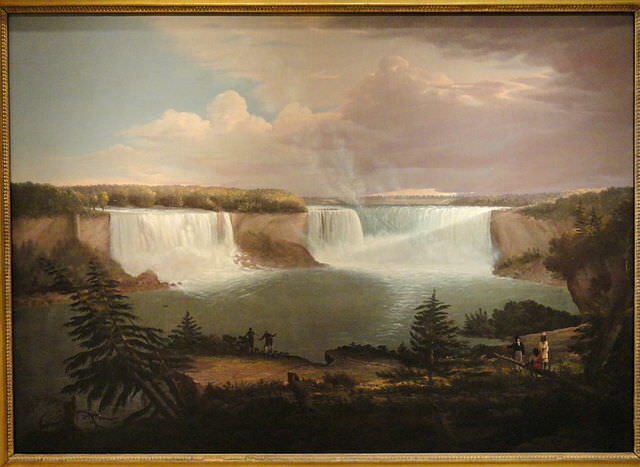 Although French explorers Jacques Cartier (1535) and Samuel de Champlain (1604) were told about Niagara Falls by the Native American inhabitants of the area, the first written eyewitness account of the falls comes to us from Belgian missionary Louis Hennepin, a member of Robert Sieur de la Salle’s expedition to North America. He saw the falls in December 1678. [T]he discharge of so much water, coming from these fresh water seas, centres at this spot and thus plunges down more than six hundred feet, falling as into an abyss which we could not behold without a shudder. The two great sheets of water which are on the two sides of the sloping island that is in the middle, fall down without noise and without violence, and glide in this manner without din; but when this great mass of water reaches the bottom then there is a noise and a roaring greater than thunder. In the early 19th century, Niagara Falls became a destination for well-off American and European visitors. 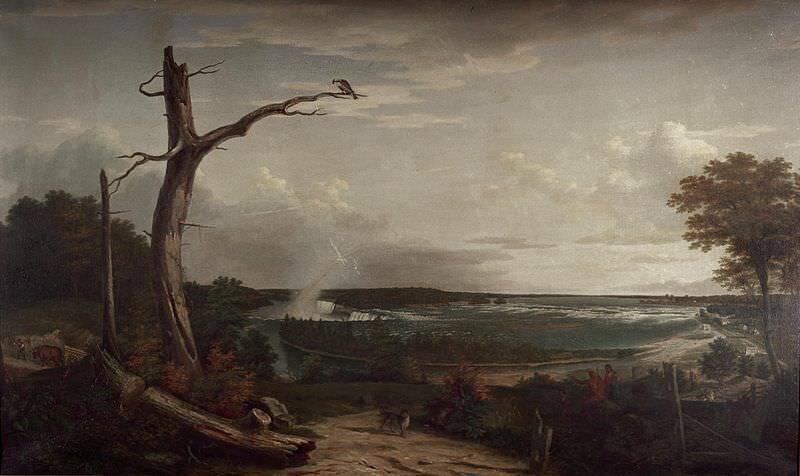 In the spring of 1801, Theodosia Burr, daughter of US Vice-President Aaron Burr, and her husband Joseph Alston went on a “bridal tour” to Niagara Falls. In 1804, Napoleon’s brother Jérôme Bonaparte and his American bride Elizabeth (Betsy) Patterson followed suit. Englishman John Grew, who visited Niagara Falls in July 1803, gives a sense of what the honeymooners might have encountered. He approached the falls from Fort Erie on the Canadian side. At length we arrive at the tremulous precipice which has continually rolling over it the waters of the different lakes & rivers which run into them from the Lake of Woods to Lake Erie. We however do not stop at them but ride on to a house situated about a mile & a half farther down the river, which commands a fine view of the whole scene. Here we put up our horses, get some little refreshments & fit ourselves to descend the banks of the river that we may thoroughly view them. As we expected to be completely drenched by the sprays, we here undressed ourselves, & put on loose trousers, that we might have dry clothes upon our return. We walk about a quarter of a mile towards the river where we came to a place where we were told by our conductor we should get down its bank, but its being so rocky so perpendicular & so high from the bed of the river that the prospect of it almost made us shudder. Determined however to make the attempt we followed our guide and by making use of our hands as well as feet – holding by rocks & trees & winding down by a kind of track that was made, we at length got down nearly half way. Here we came to a place for a number of feet entirely perpendicular where had been placed a kind of ladder for the convenience of those who wish’d to descend, but it was so broken & weak that without the assistance of our guide we could not have got down. We however arrive at the bottom but have no sooner surmounted these difficulties than we found we had fresh ones to encounter. We had now to go nearly a mile over rocks along the bank and a rougher path cannot be conceived. We were heartily tired of our expedition before we had got half way, & wish’d ourselves safely lodged on the top of the bank. Not willing to turn back we proceeded over rocks & stones & sometimes on all fours to the foot of the Falls, & to have it in our power to say it, we just went under the edge of them – a situation which it is impossible to describe. The force of the air rushing from between the water & the rock is so great carrying the sprays with such violence that the only thing which in least resembles it is a summer storm or hurricane of wind & rain, but if possible the confined air – here – exceeds it in velocity. We make the best of our way from this shower bath, & scramble over the stones for a quarter of a mile where we ascended the bank by what is called the New Ladder. Compared with our descent we got up this path easily and for fifty or sixty feet had only to climb up a proper & strong ladder. We hastened back to the house where we had left our horses & clothes, & after resting ourselves we proceed on our way towards Chippewa. In 1817, Augustus Porter, the owner of land and water rights on the American side of Niagara Falls, built a bridge to Goat Island. Prior to this, the only way to get to the island was to put a boat into the river a mile or so above the falls and then steer carefully between the rapids to avoid being swept over the precipice. Unfortunately the bridge was carried away by an unusual buildup of ice in the spring of 1818. Undaunted, Porter soon had a new bridge erected in a more favourable location. In addition, a flight of stairs was constructed on the American side so that ladies could safely descend to the bottom of the falls. These improvements were well-timed. Napoleon’s brother Joseph Bonaparte, who fled to the United States after Napoleon’s 1815 defeat, visited Niagara Falls during this period. British author Frances Wright approached Niagara Falls from Lewiston on the American side in September 1819. This mighty cataract is no longer one of nature’s secret mysteries; thousands now make their pilgrimage to it…over a broad highway; none of the smoothest, it is true, but quite bereft of all difficulty or danger. This in time may somewhat lessen the awe with which this scene of grandeur is approached…. A mile farther, we caught a first and partial glimpse of the cataract, on which the opposing sun flashed for a moment, as on a silvery screen that hung suspended in the sky. It disappeared again behind the forest, all save the white cloud that rose far up into the air, and marked the spot from whence the thunder came. We now pressed forward with increasing impatience, and after a few miles reaching a small inn, we left our rude equipage, and hastened in the direction that was pointed to us. Descending the ladder (now easy steps), and approaching to the foot of this lesser [American] Falls, we were driven away blinded, breathless, and smarting, the wind being high and blowing right against us. A young gentleman, who incautiously ventured a few steps farther, was thrown upon his back, and I had some apprehension, from the nature of the ground upon which he fell, was seriously hurt; he escaped, however, from the blast, upon hands and knees, with a few slight bruises. Turning a corner of the rock (where, descending less precipitously, it is wooded to the bottom) to recover our breath, and wring the water from our hair and clothes, we saw, on lifting our eyes, a corner of the summit of this graceful division of the cataract hanging above the projecting mass of trees, as it were in mid air, like the snowy top of a mountain. Above, the dazzling white of the shivered water was thrown into contrast with the deep blue of the unspotted heavens…. The wind at length having somewhat abated, and the ferryman being willing to attempt the passage, we here crossed in a little boat to the Canada side. The nervous arm of a single rower stemmed this heavy current, just below the basin of the Falls, and yet in the whirl occasioned by them…. Being landed two-thirds of a mile below the cataract, a scramble, at first very intricate, through, and over, and under huge masses of rock, which occasionally seemed to deny all passage, and among which our guide often disappeared from our wandering eyes, placed us at the foot of the ladder by which the traveller descends on the Canada side. From hence a rough walk along a shelving ledge of loose stones brought us to the cavern formed by the projection of the ledge over which the water rolls, and which is known by the name of the Table Rock. The gloom of this vast cavern, the whirlwind that ever plays in it, the deafening roar, the vast abyss of convulsed waters beneath you, the falling columns that hang over your head, all strike, not upon the ears and eyes only, but upon the heart. For the first few moments the sublime is wrought to the terrible. This position, indisputably the finest, is no longer one of safety. A part of the Table Rock fell last year, and in that still remaining, the eye traces an alarming fissure, from the very summit of the projecting ledge over which the water rolls…. In 1821 there were further enhancements for tourists at Niagara Falls. British naval officer Basil Hall visited Niagara Falls in June 1827. He approached from Lockport on the American side. The first glimpse we got of the great Fall, was at the distance of about three miles below it, from the right or eastern bank of the river. Without attempting to describe it, I must say that I felt at the moment quite sure no subsequent examination, whether near or remote, could ever remove, or even materially weaken, the impression left by this first view. Hall went into the cavern beneath Horseshoe Falls, which had so frightened Frances Wright. John Gilmary Shea, A Description of Louisiana by Father Louis Hennepin (New York, 1880), p. 378. John Grew, Journal of a Tour from Boston to Niagara Falls and Quebec (1803), pp. 69-73. “Falls of Niagara,” The Supporter (Chillicothe, Ohio), December 3, 1816. “Niagara Falls (From the American Daily Advertiser),” The Morning Post (London, England), October 26, 1818. Frances Wright, Views of Society and Manners in America (London, 1821), pp. 237-245. “Falls of Niagara [From the Boston Daily Advertiser],” The Morning Post (London, England), October 2, 1821. Basil Hall, Travels in North America in the Years 1827 and 1828, I (Edinburgh, 1829), pp. 177, 180-181, 190, 192. 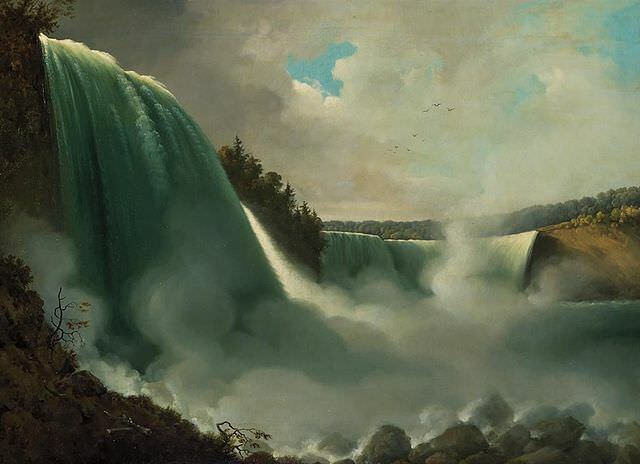 Bierstadt visited Niagara Falls in the second half of the 19th century, when tourism really took off there. 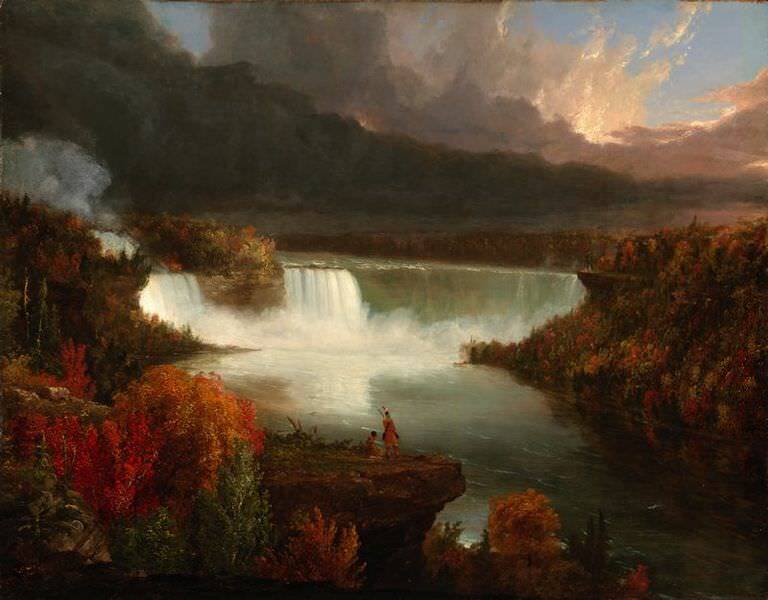 His paintings of the falls are gorgeous. Wilde visited Niagara Falls in 1882, which is beyond the period I’m concentrating on. There’s a good article about his visit here: http://www.oscarwildeinamerica.org/features/wilde-in-niagara.html. It’s also interesting to read how Wilde’s comment about the falls being “the first disappointment in the married life of many Americans” got twisted over the years: https://quoteinvestigator.com/2015/01/05/honeymoon/. David Livingstone, famous African missionary and explorer, first set eyes on Victoria Falls, or Mosi oa Tunya as it was called by the locals, in 1855. He returned to the falls around 1862 as part of his Zambezi Expedition. Interestingly, one member of his expedition was his brother, Charles, who had graduated from seminary in NYC in 1850. 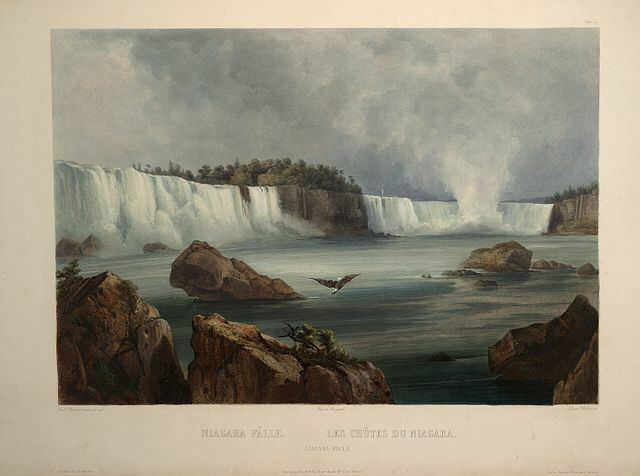 While Charles was living in America, he visited Niagara Falls (the Livingstones were from Scotland). This means Charles Livingstone was, most likely, the first person ever to see both Niagara and Victoria Falls. You can find Charles Livingstone’s description and comparative thoughts on the two falls in D. Livingstone’s “Zambezi Expedition,” and other sources. Thanks for pointing me to this fascinating comparison, Jim. For readers who are interested, the Livingstones’ Narrative of an Expedition to the Zambezi and Its Tributaries is available for free on the Internet Archive: https://archive.org/details/narrativeanexpe01livigoog. 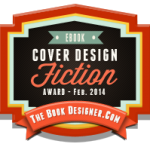 The description of the falls begins on p. 268. Gosh, I haven’t thought of this for years. Thanks for the reminder! For the curious, here’s a clip of the Three Stooges: https://www.youtube.com/watch?v=_yJBhzMWJCc. Many thanks for your trouble in finding this material about Oscar Wilde. The remark I have always heard attributed to Oscar was “What else can it do?” when someone said how amazing it was to see all that water hurtling over the falls. That sounds like something Oscar would say! The ordinary materials of description, I mean analogy, and direct comparison with things which are more accessible, fail entirely in the case of that amazing cataract, which is altogether unique.